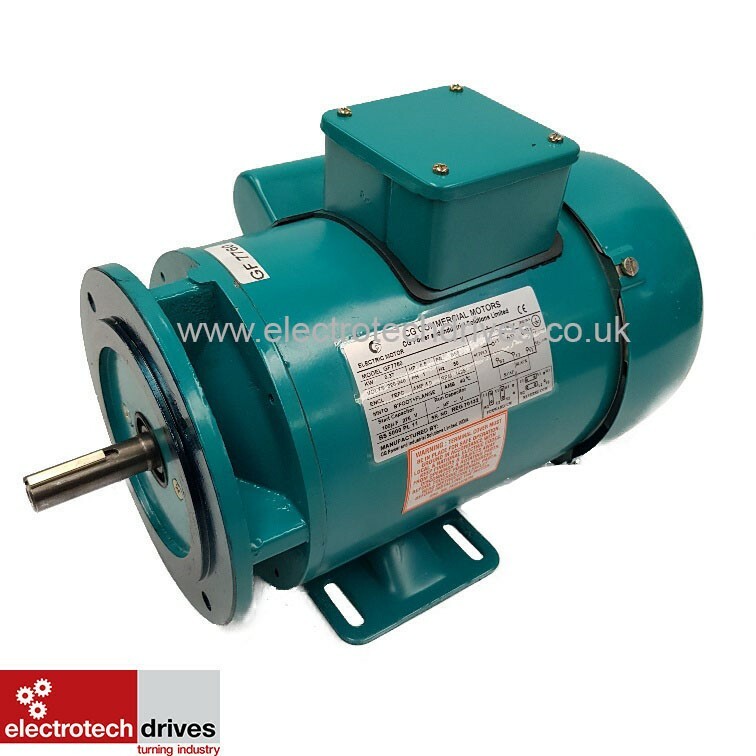 The TECA three phase electric motor aluminium series, from 0.09kW to 37.0kW suit a wide range of industrial and commercial applications. 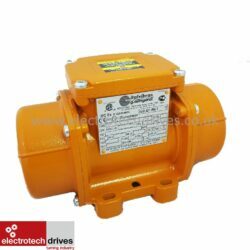 TEC Electric Motors worm gear boxes are constructed with an air tight and dust proof aluminium gear casing (sizes 025-090).  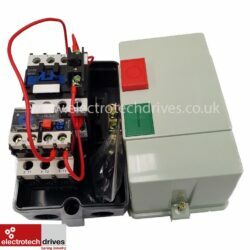 Electrotech Drives Ltd was established in 2003 since then we have gone from strength to strength increasing our stocks and supplying some of the biggest names in the industry with our range of products. 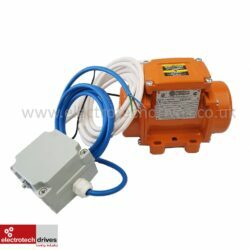 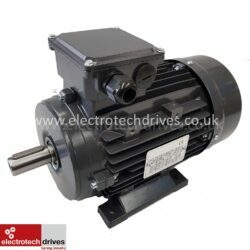 We carry a large range of stock to suit all industry, stocking up to 300HP 3 Phase and 5.5HP in single phase motors. 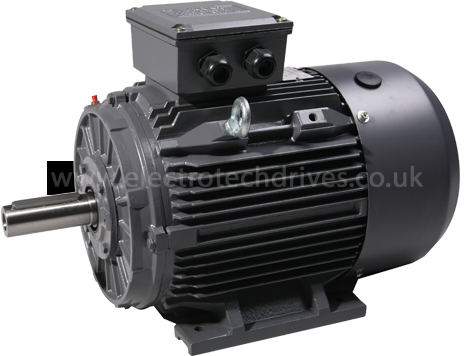 We have access to over 12 million pounds worth of Electric Motors within a 2 Day Delivery. 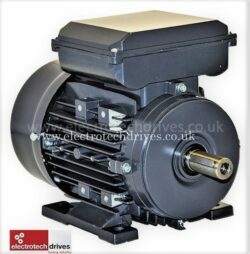 We have a wide range of Electric motors with Various efficiency ratings IE1,IE2 and IE3 to suit your application and budget. 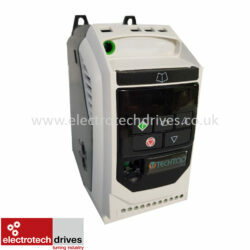 We work hard to ensure our stock and supplier selection reflects the demands of our customers. 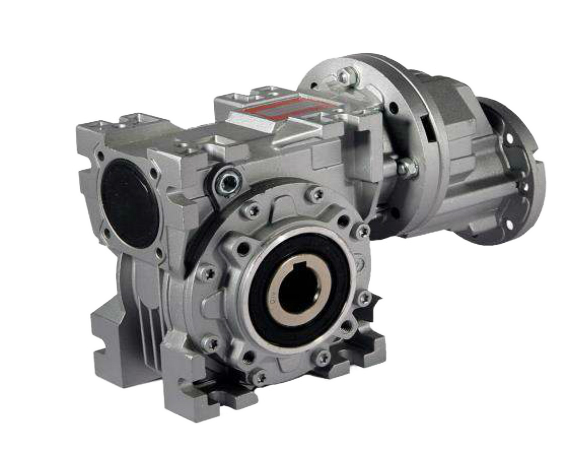 Our products incorporate high efficiency, reliability and durability at competitive prices. 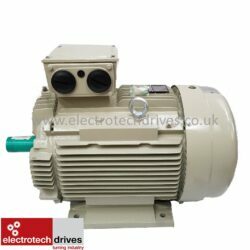 We also provide a wide ranging repair service for Electric Motors, Vibrating Motors, Fan Motors etc.